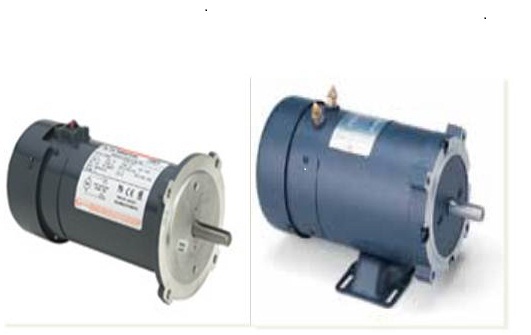 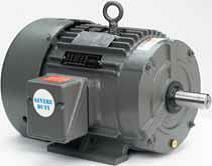 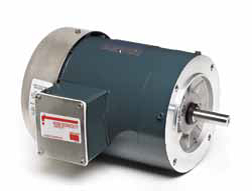 New Century – AO Smith – Magnetek motors for many elevators including Otis, Dover, Anton Freissler, Fujitec, Haughton Elevator Company, Hitachi, Kone, Marshall Elevator, Montgomery Elevator, Schindler Elevator Corporation, ThyssenKrupp just to name a few. 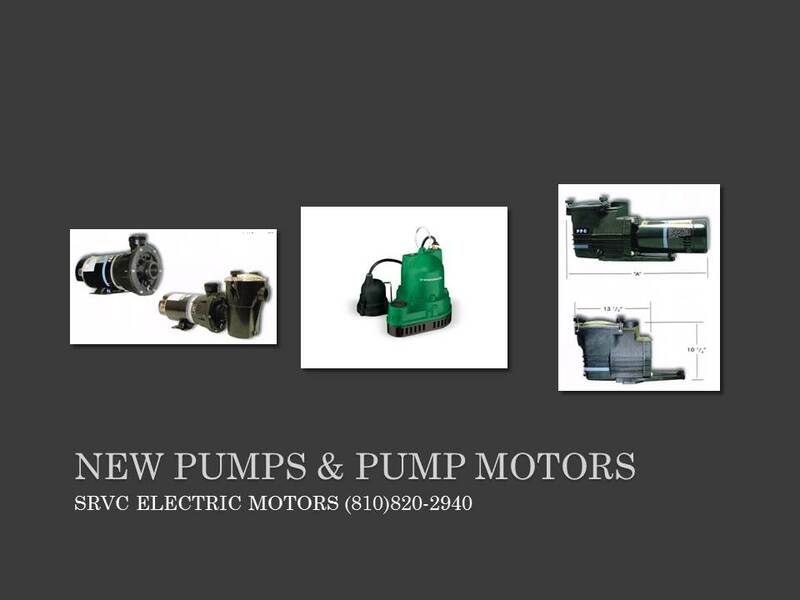 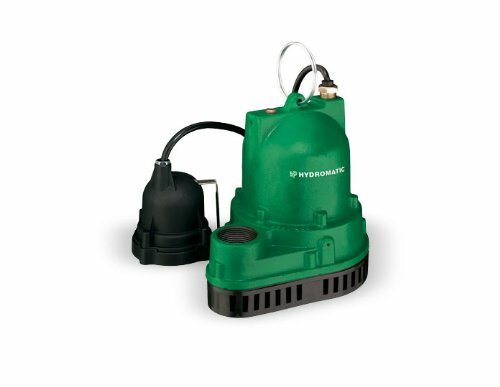 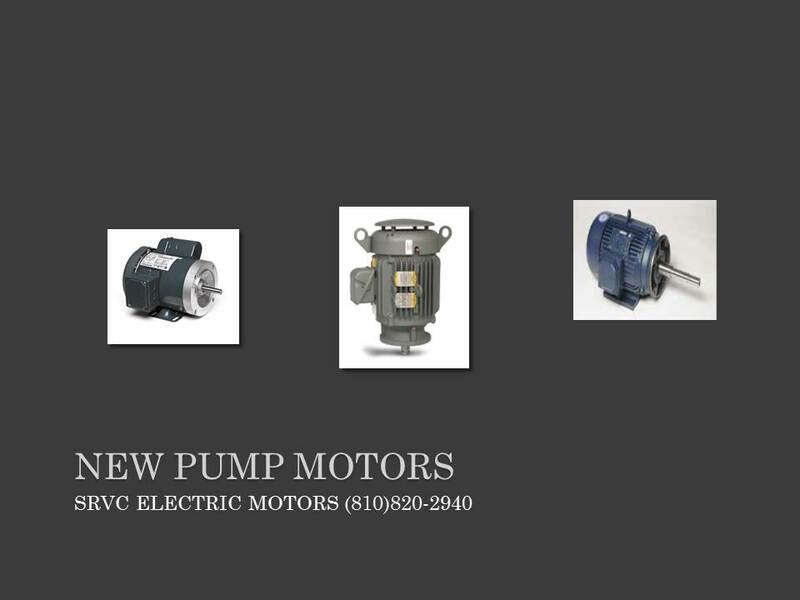 CLICK HERE FOR AN IMMEDIATE QUOTE >Please include your daytime contact information, and any details such as motor nameplate information, and a brief description of the application of the motor. 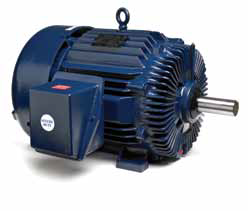 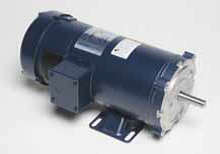 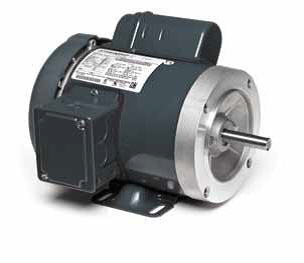 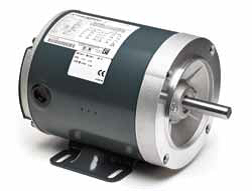 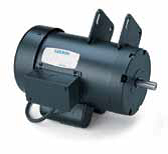 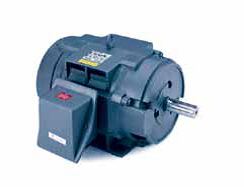 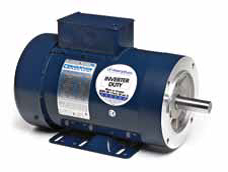 New Century – AO Smith – Magnetek motors for many elevators including Otis, Anton Freissler, Fujitec, Haughton Elevator Company, Hitachi, Kone, Marshall Elevator, Montgomery Elevator, Schindler Elevator Corporation, ThyssenKrupp, and Dover just to name a few.